Welcome from our family to yours! If you are looking for water purification services, Great Southern has a variety of solutions to fit your needs and budget. We have been bringing great water to Florida families like yours for over 30 years. 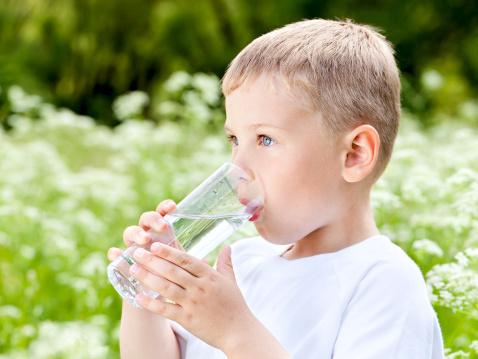 Call us today for your free in-home water analysis. 1608 N. Ronald Reagan Blvd.